0.94 MB, 1080x1920px, 7 secs. 34.19 MB, 1080x1920px, 6.9 secs. 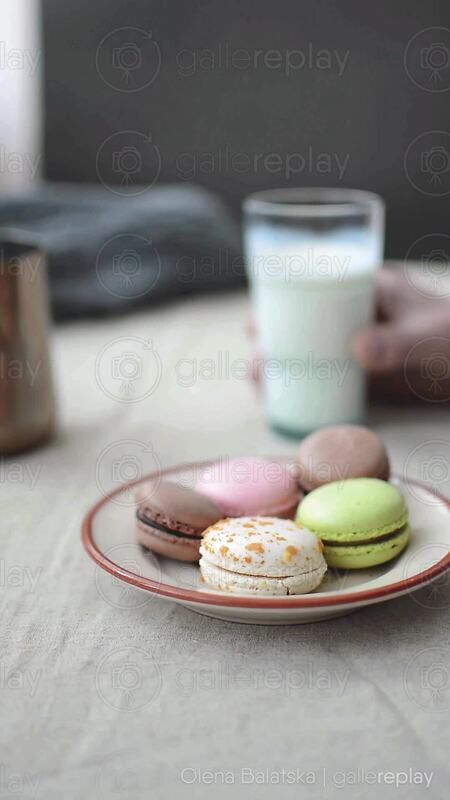 Close-up shot of a plate full of various macarons. A hand holds a glass of milk in the background.